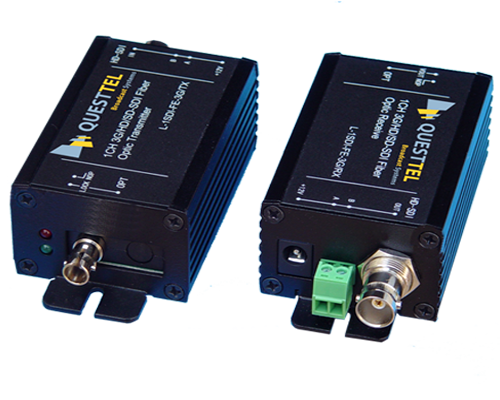 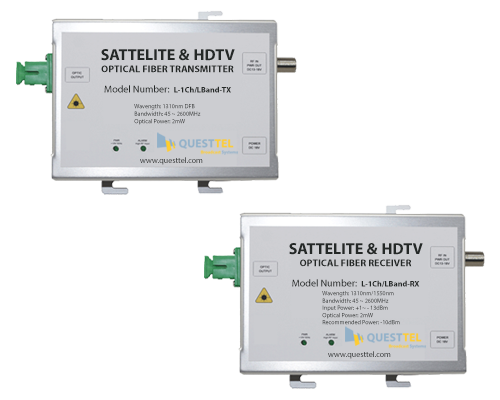 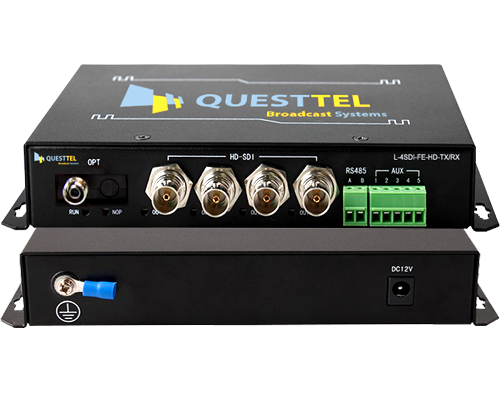 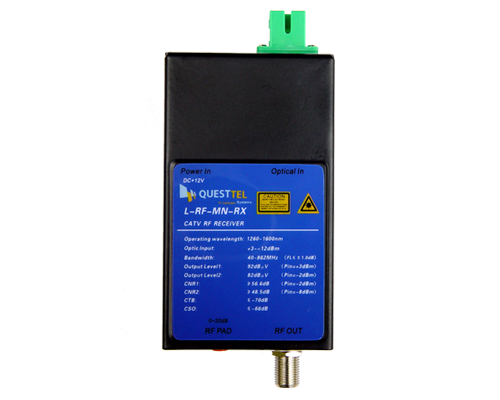 QuestTel products features the latest technology and our solutions are used worldwide. 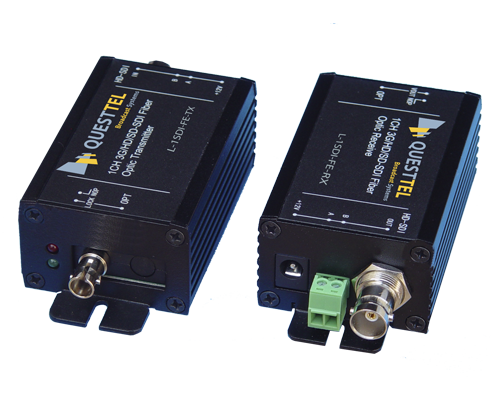 Our team focuses on providing cost-effective solutions to meet a variety of AV and Fiber Optic Transport applications. 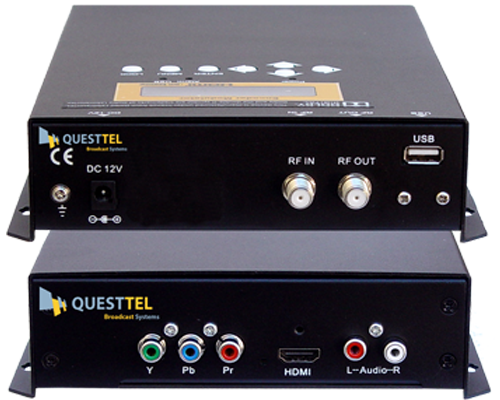 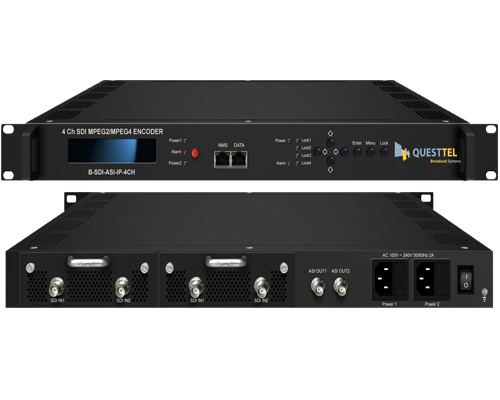 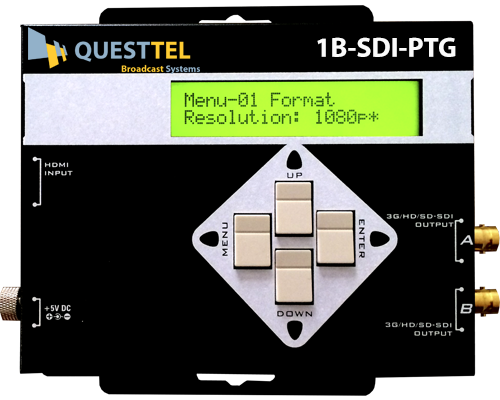 QuestTel provides its unique technology to the professional video industry for integration into their product lineups. 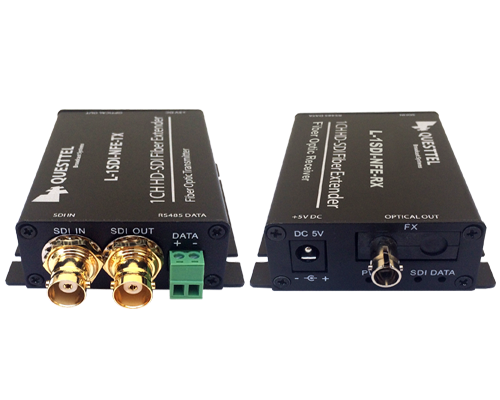 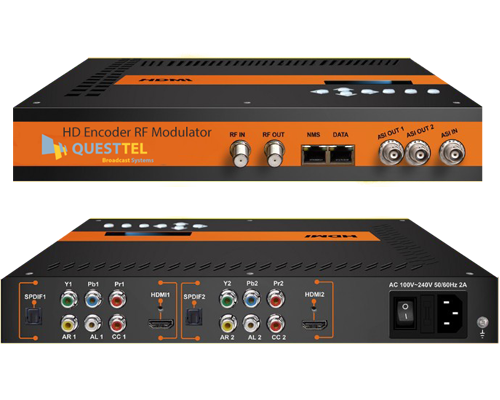 A Complete Turn-Key Solutions for Audio Video and Optical Transport, including HDTV Encoder Modulators, HD Video Converters, SDI Over Fiber, HDMI Over fiber, L-band Over Fiber and many other solutions. 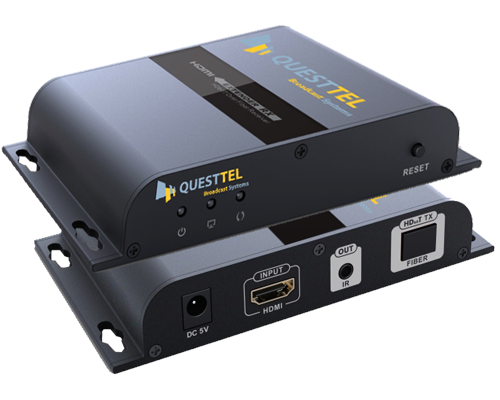 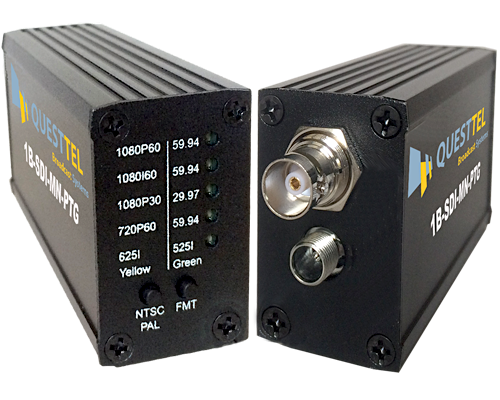 As an engineering-oriented company, which is located in Southern California QuestTel continues to design and develop ground-breaking video solutions and introduce radical innovations and technologies that are used by major companies. 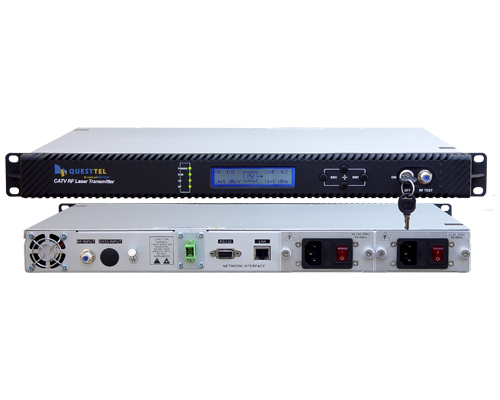 Our commitment to working diligently with our customers and partners and our engineering talent give's us the capacity to turn your dream specifications into a reality.